Dan is an orphan advocate and thought-leader who loves to empower and equip people “to do justice, and to love kindness” (Micah 6:8) as they care for orphaned and vulnerable children. 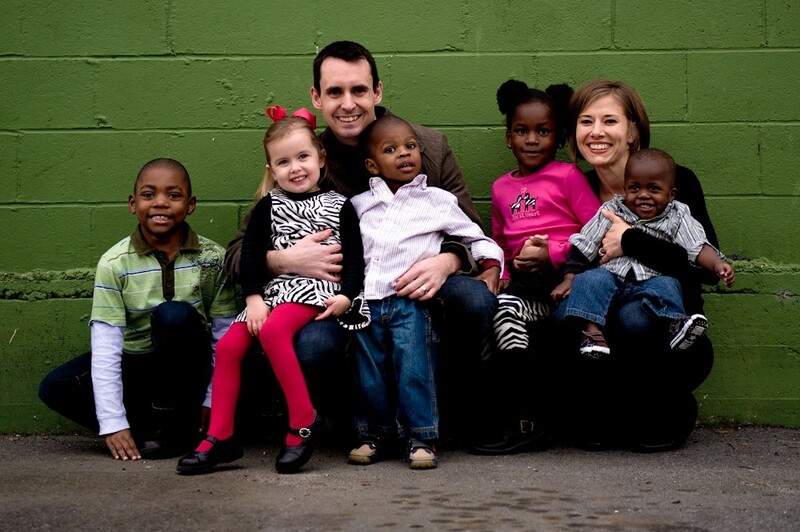 Dan co-founded Together for Adoption in 2008 with Jason Kovacs because he knew social causes with a robust theology driving them can flourish and be sustained over the long-haul. No one—absolutely no one—was and is more theological than Jesus; and nobody cared for the poor, orphaned, and marginalized as much as Jesus did. This understanding is what continues to drive Dan to advocate tirelessly for the fatherless and to serve churches by giving them an accessible theology of orphan care. In September of 2014, U.S. Senator Tim Scott honored Dan as his Congressional Coalition on Adoption Institute (CCAI) Angel in Adoption™. Believe it or not, Dan is the owner and curator of the @JRRTolkien Twitter account (Interestingly, Tolkien’s The Lord of the Rings included several characters who were orphans. As a matter of fact, Tolkien was himself an orphan. See Tolkien’s Mother-less Heroes.). Tolkien tweeting is just a little hobby of his… Dan’s active on his personal Twitter (@DanCruver) and Facebook accounts as well. He lives in beautiful Travelers Rest, SC, with his wonderful wife and three children. 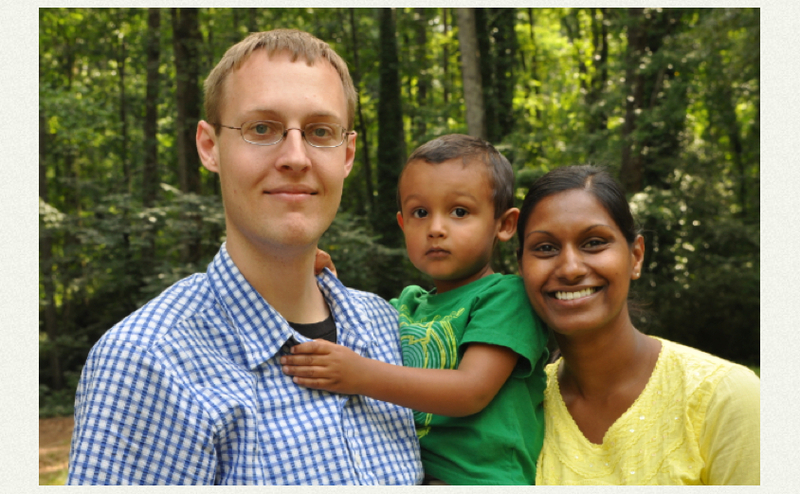 Dan’s first book: Reclaiming Adoption: Missional Living Through the Rediscovery of Abba Father. 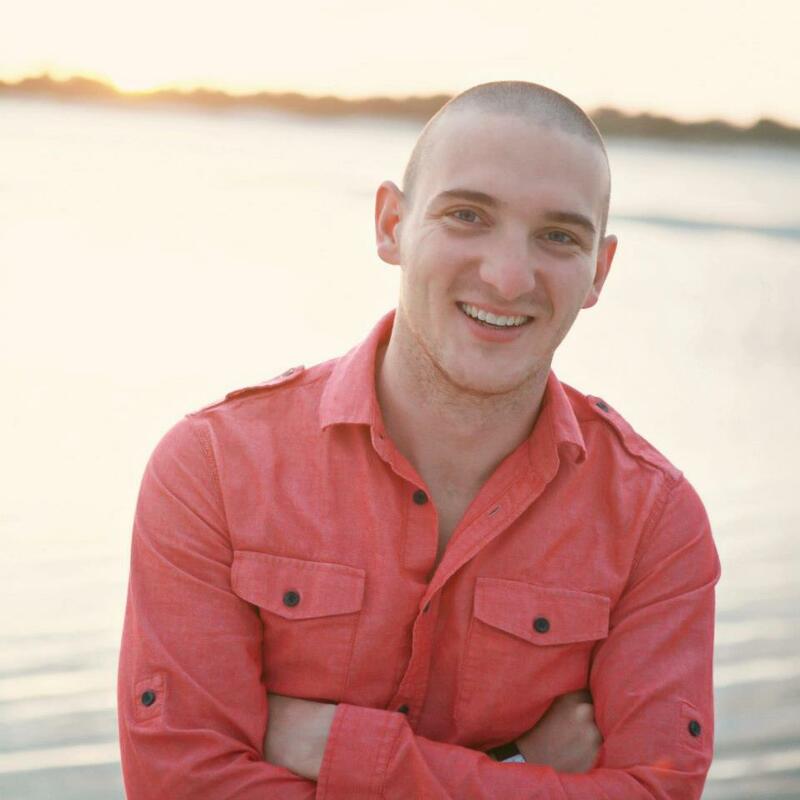 Kaleb serves as Pastor of Family Groups and Worship at Oasis Church in Ormond Beach, FL. He and his wife, Meagan, founded and direct ‘The Igniting Hope Foundation’ that specifically exists to serve and support the people and orphans of Nicaragua. They have two beautiful little girls and are hoping God would bless them with many more. Kaleb graduated with a Bachelor’s degree in Biblical & Theological studies from Mid-Continent University and when he is not leading worship, writing, or spending time with his family, you can be sure to find him out cycling or trying to surf. Listen to Kaleb’s music. 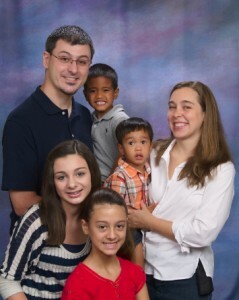 Scott and his wife, Jo Anna, reside in Lewisville, NC with their 2 biological daughters, ages 9 & 11 and their adopted (Philippines) sons, ages 4 & 3 years old. Scott is a graduate of the University of Pittsburgh School of Pharmacy and currently works as the Operational Coordinator for the Comprehensive Cancer Center Pharmacy at Wake Forest University Baptist Medical Center. 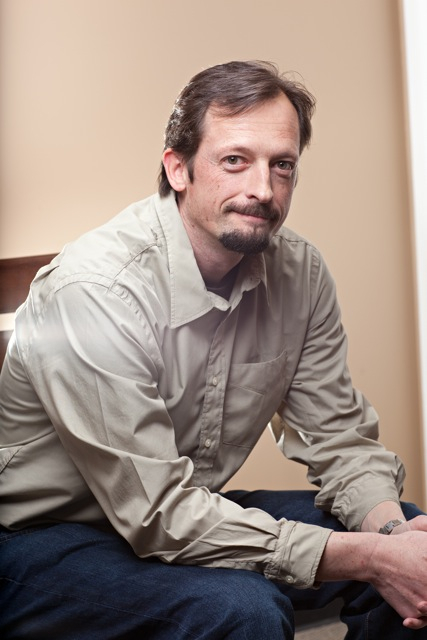 He has been involved with T4A conference production and served as the Exhibitor Coordinator since 2010. Scott is involved with his church, Salem Chapel in Winston-Salem and is an outspoken advocate for the fatherless & the vulnerable. Scott enjoys traveling, music, cooking, and sports (especially the Pittsburgh Steelers and Pitt Panthers).